If you are after a certain size with a specific treatment and it is not on our list feel free to contact us and enquire. 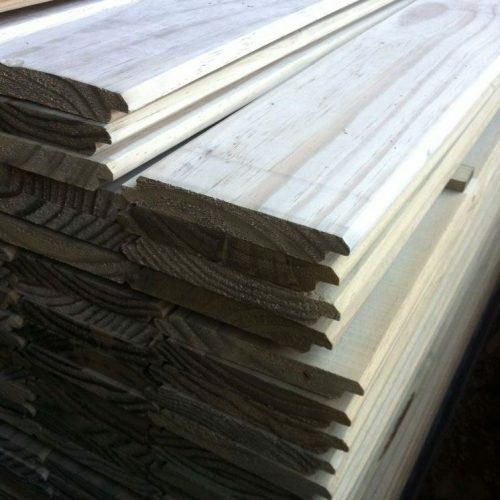 Here, at Woodmart we will do our best to fulfil your requirements. If not in stock it would be normally available within 48 hours. Below is a list of fence posts we normally stock here at Woodmart. If you are after a certain size with a specific treatment and it is not on our list feel free to contact us and enquire. Here, at Woodmart we will do our best to fulfil your requirements. Also, feel free to check out our other associated fencing products such as balustrades, palings, pickets, posts, and rails.